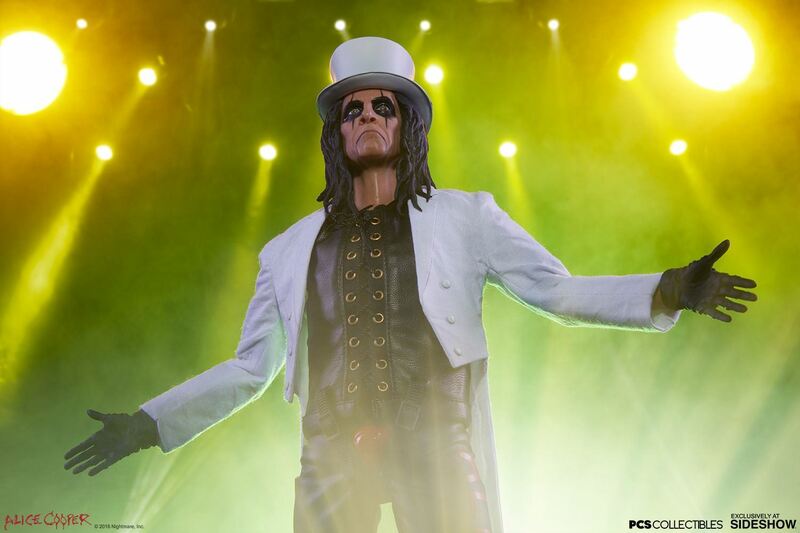 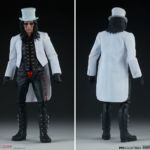 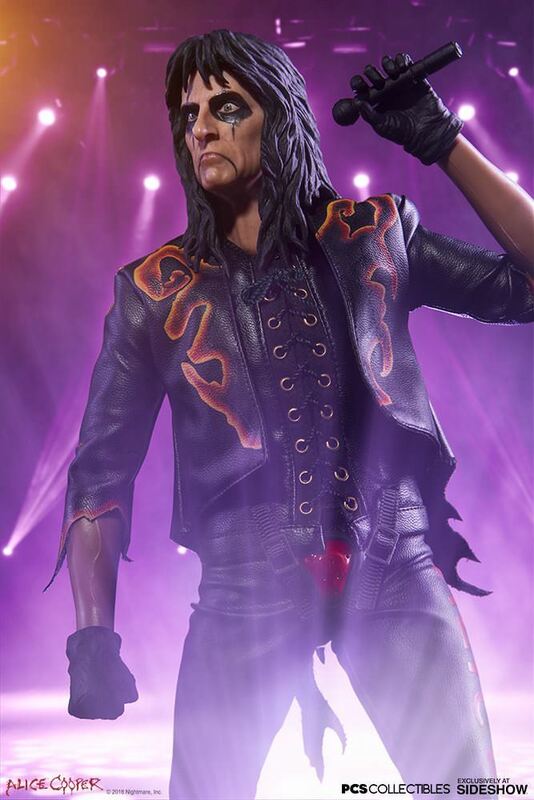 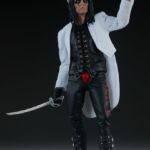 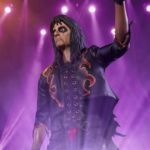 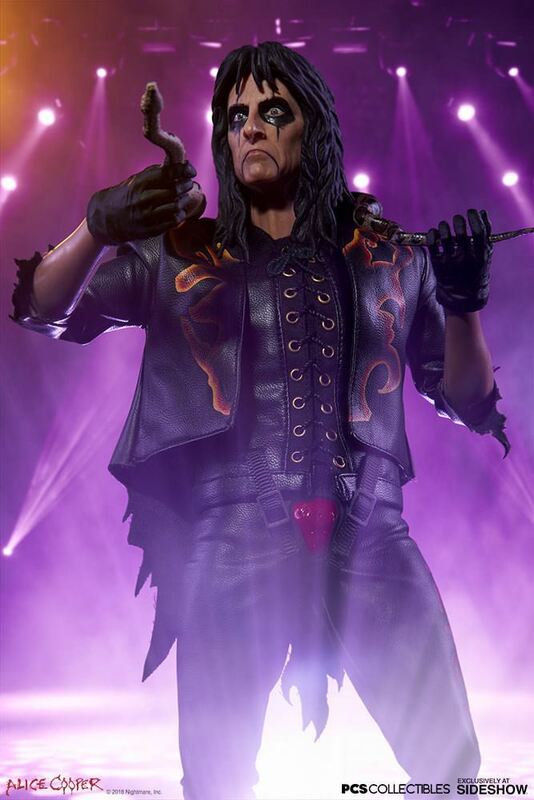 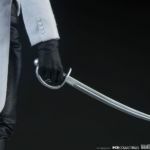 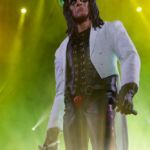 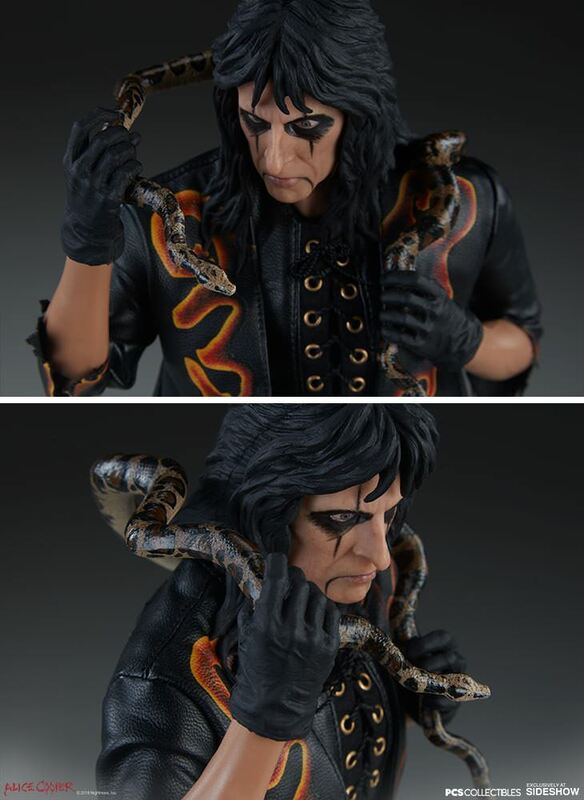 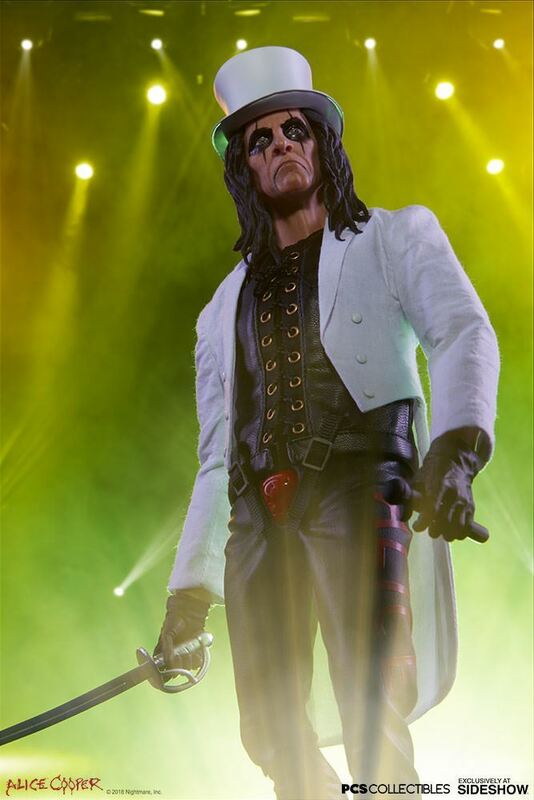 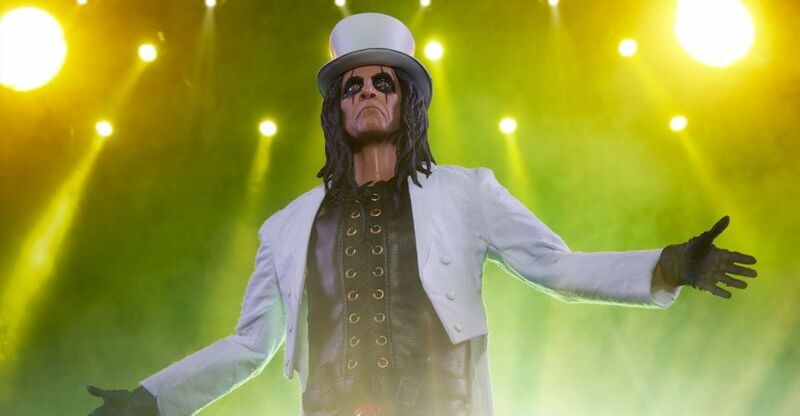 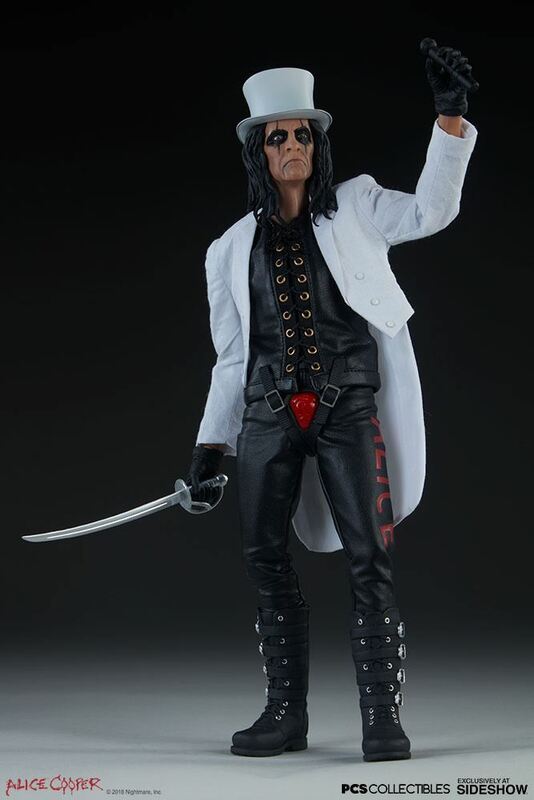 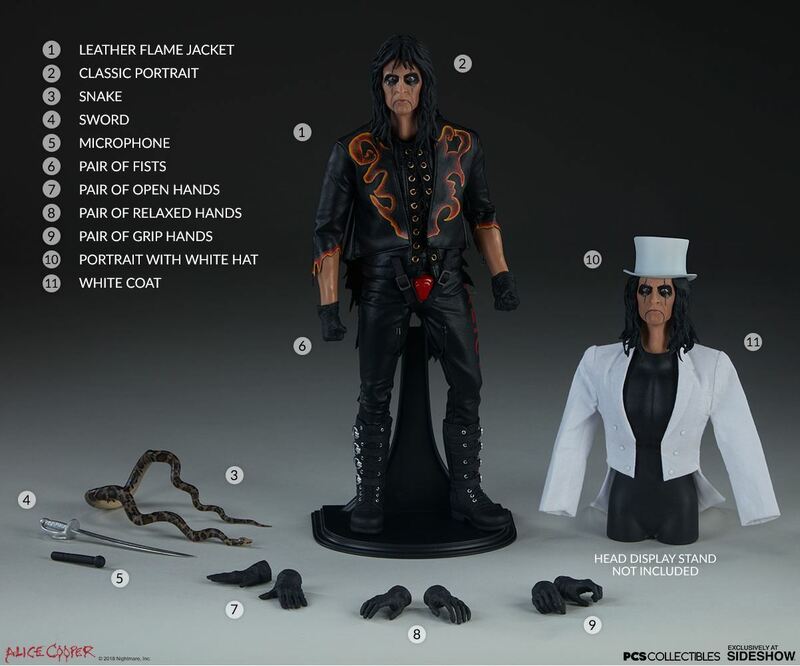 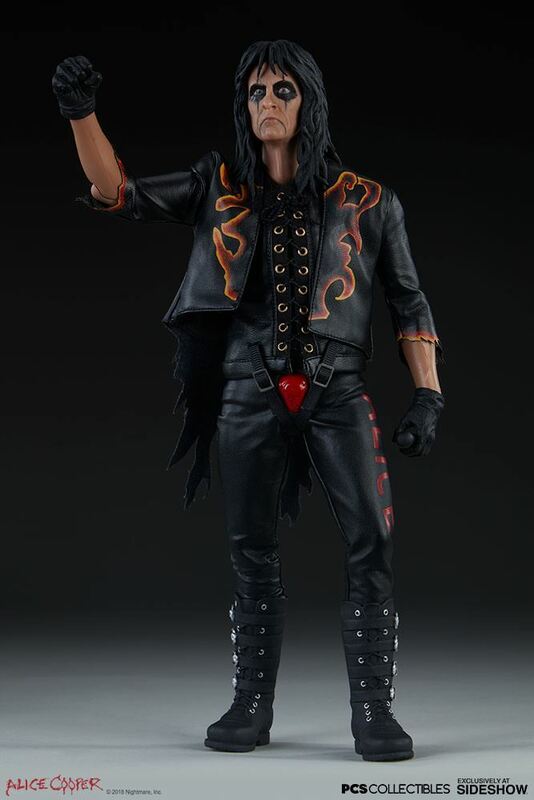 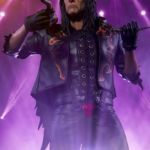 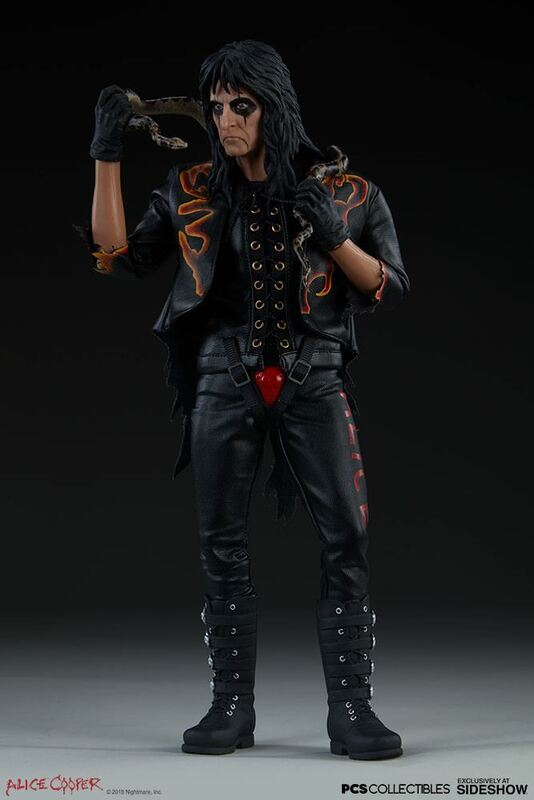 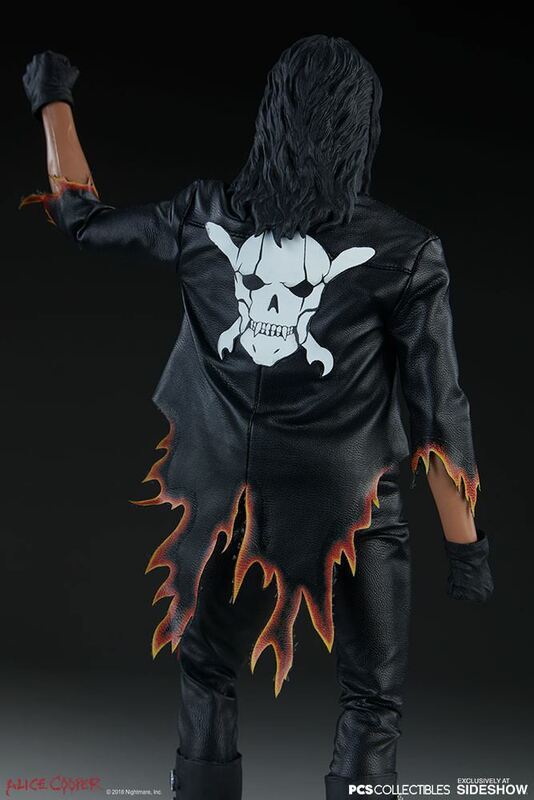 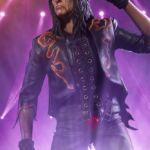 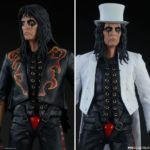 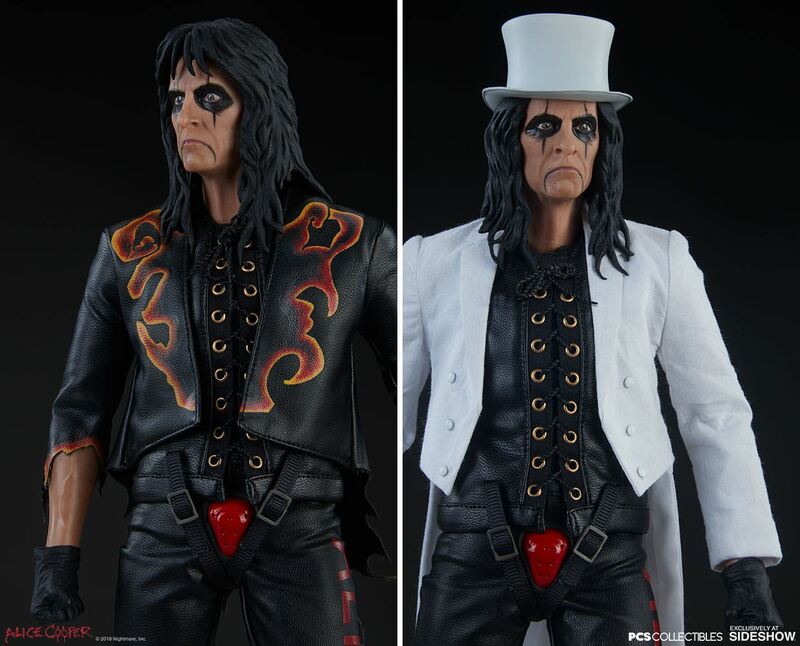 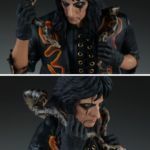 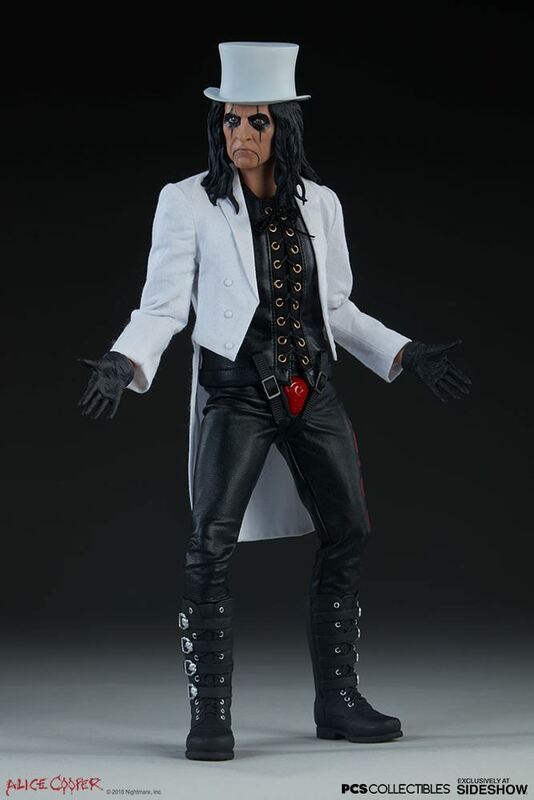 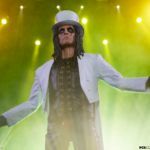 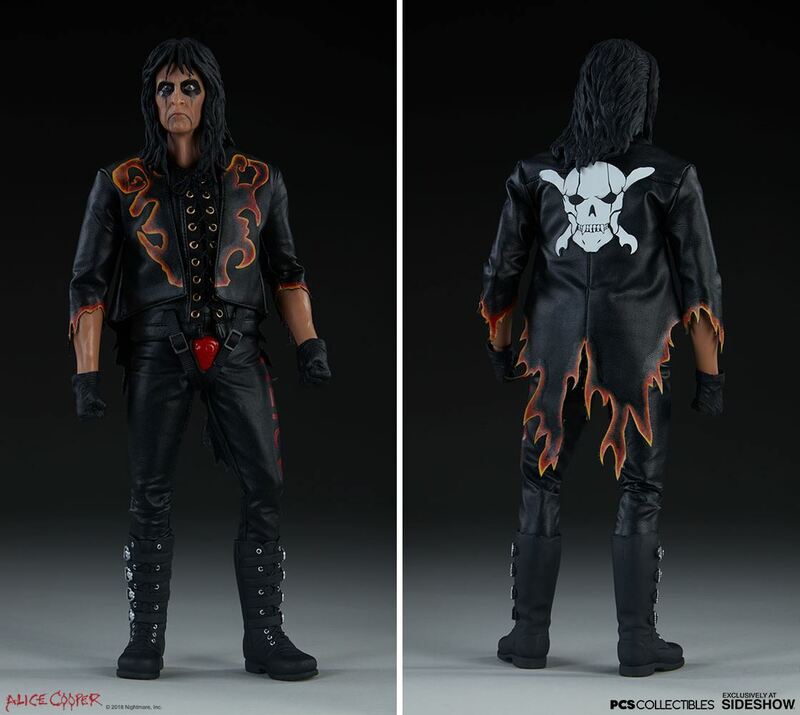 Pop Culture Shock: "1:6 scale isn't feasible for us as the costs are too high"
Also Pop Culture Shock: "Hey check out our 1:6 scale Alice Cooper! 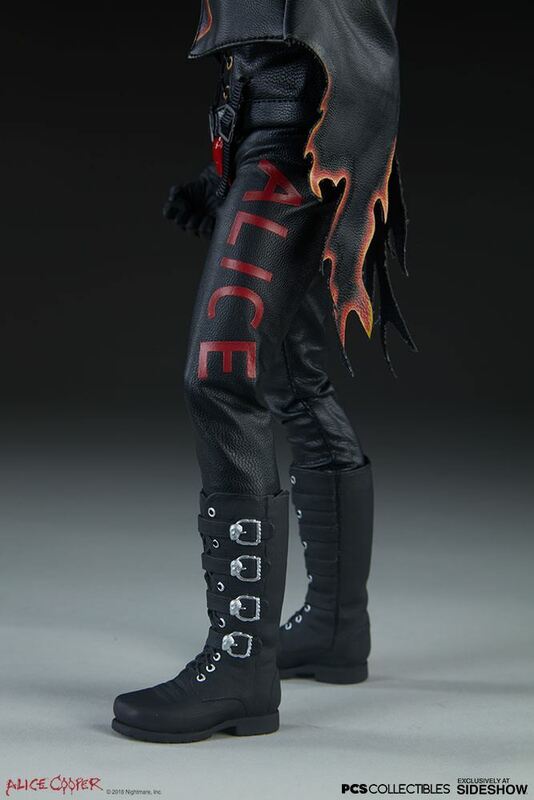 Macready is still cancelled though." 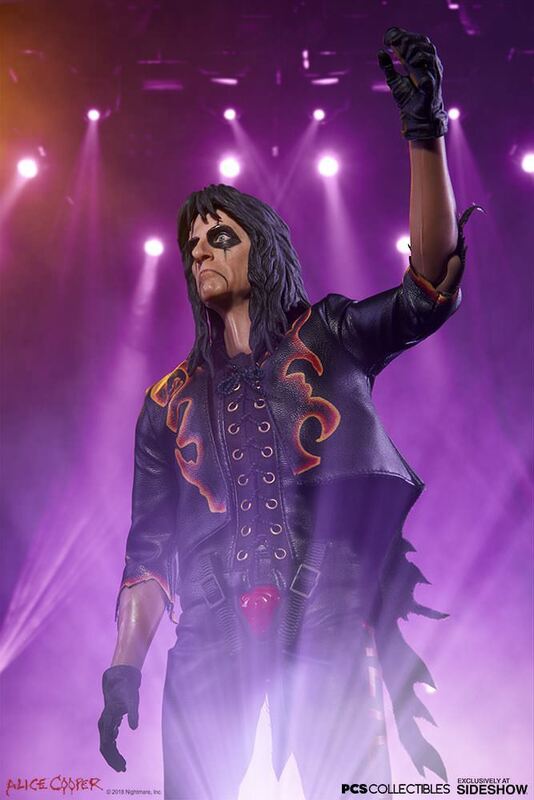 Yeah I'm not a giant fan so I'm not the market anyway but you probably need a singing face for a rock star IMO. 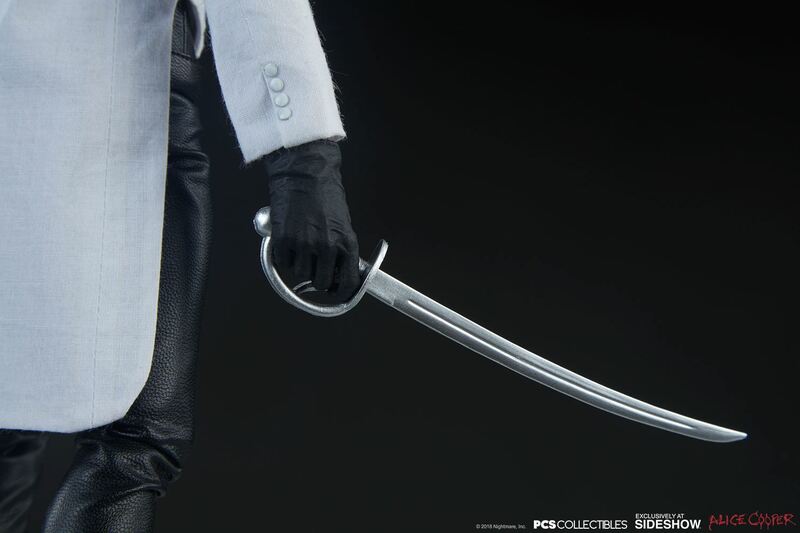 This still looks pretty good otherwise.